JOHANNESBURG - Media Monitoring Africa says South Africans need to interrogate why journalists are increasingly becoming targets of attacks during protests. 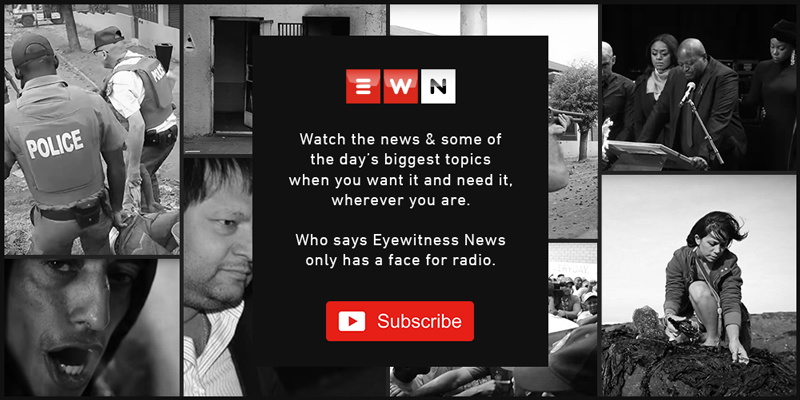 This week, some members of the media reporting on unrest in Tshwane townships found themselves on the receiving end of robberies and intimidation. Protests flared up on Monday in Atteridgevile, Mamelodi, Soshanguve and other townships over the African National Congress' endorsement of Thoko Didiza as its Tshwane mayoral candidate. William Bird of Media Monitoring Africa says while the organisation condemns attacks on journalist, it's important to ask why they are happening. "There is either a trust issue between citizens and journalists, but on the other side of it we are now operating with the public broadcaster saying that they don't want to show this kind of violent situations." Journalists have reported their recording equipment being stolen and content forcefully deleted from their devices. Calls have gone out to police and communities to protect members of the media, and allow them to do their work effectively.